Want to make an impression at a gala, a ceremony or a cocktail party? 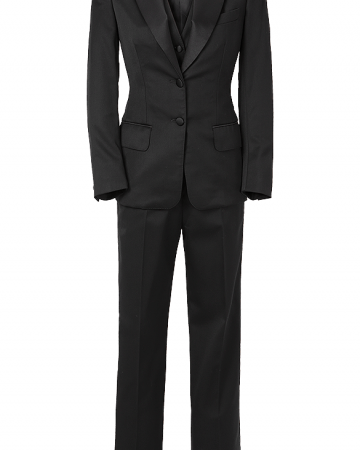 Break the codes of the classic long dress and choose the tuxedo rental. Trendy and sophisticated, the feminine-masculine spirit of the tuxedo is a sure bet for all occasions. 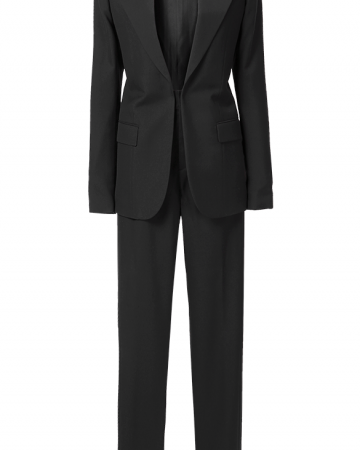 Dare the androgynous sensual style with the audacity to rent a tuxedo Yves Saint Laurent to wear without top, jacket on the body. 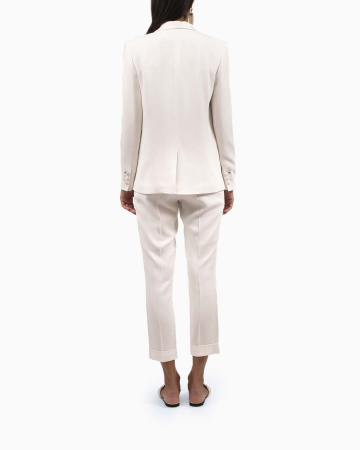 For your civil wedding, surprise your guests with the rental of a white tuxedo Maison Sarah Lavoine. Femininity and self-confidence, that's what brings you our collection of timeless tuxedos.